Our Spring Production this year will be "The Vicar of Dibley" 23rd to 25th May at the Victory Hall Warsash. 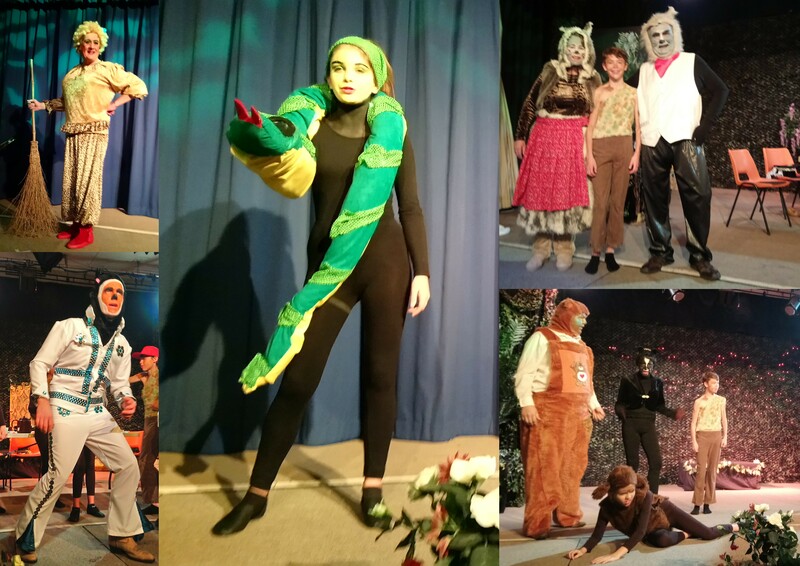 Photos from "Jungle Book the Pantomime" by Cheryl Barrett. 29th November to 1st of December 2018 at the Victory Hall.